This triumphant biography is very much what we would expect the official story of a beloved General Authority to be. It is the story of the good boy who grew better and better, of the apostle as super-salesman. Conflicts are introduced only to be overcome. 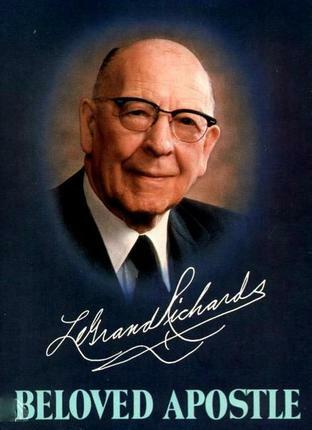 LeGrand Richards moves into every challenging and discouraging situation and turns it around. Lucile C. Tate's praise for the leader is unstinting but the book is saved from being too much of a good thing by the subject's freshness and practicality. 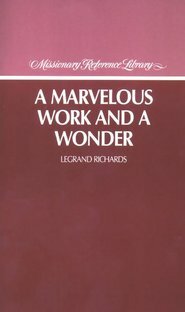 This biography is sure to be a cherished classic for any library.